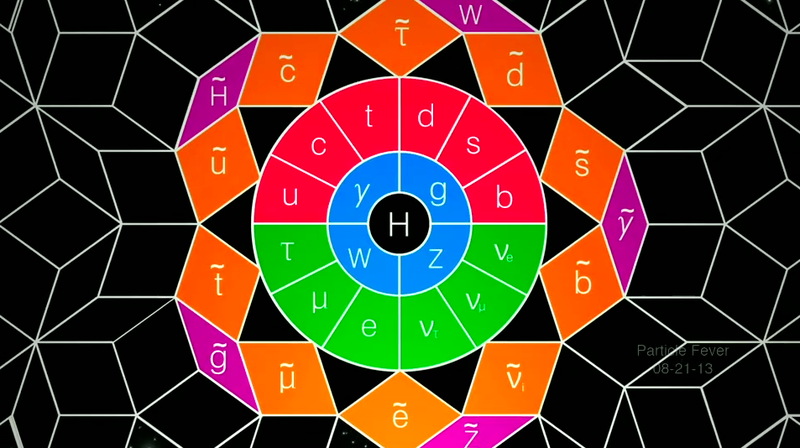 Read more about Where is Supersymmetry? Following his inspiring talk during the 2016 FCC Week, we discuss with Gian Giudice about the LHC results, the present global landscape in particle physics and his view about future developments in the field. A half-day workshop took place last week at CERN on Hagedorn’s Legacy. 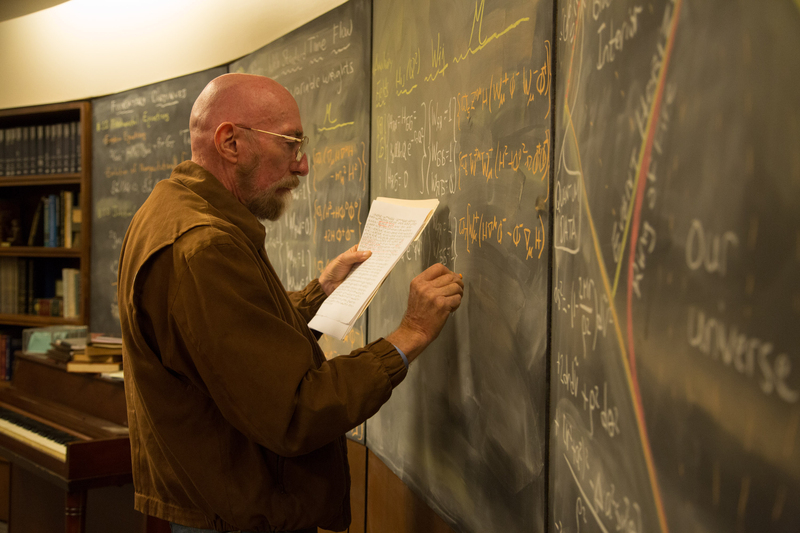 It provided the forum for discussing the past, present and future of Hagedorn’s contributions to physics, 50 year’s after the publication of his seminal Nuovo Cimento paper on the “Statistical thermodynamics of strong interactions at high energies”. 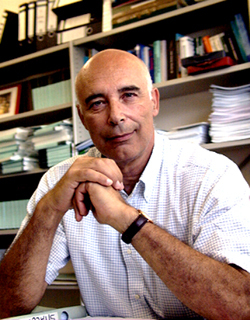 Guido Altarelli, the distinguished Italian theoretical physicist and member of the TH group, passed away on the 30th of September 2015. Guido was a major figure in the field of particle physics, who made important contributions to the understanding of electroweak and strong interactions, neutrinos, and theories beyond the standard model. 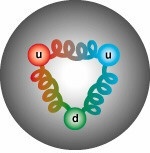 The latest advances in the measurement of the coupling of the strong interaction were discussed in a recent workshop on “High precision measurements of αs: from LHC to FCC-ee” held at CERN, 12-13 October 2015. 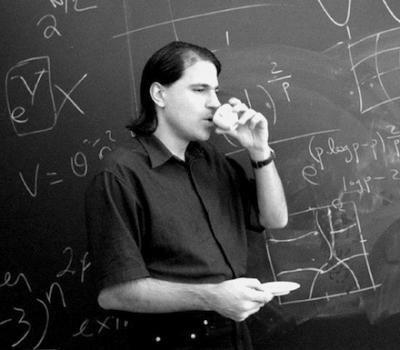 Nima Arkani-Hamed is a Faculty Member in the School of Natural Sciences at the Institute for Advanced Study in Princeton. In this interview he shares some insights in the world of theoretical physics, the challenges after the first run of the LHC and the quest for understanding our world.